On today’s episode of THE FOOD SEEN, we welcome the “fine casual” expansion of Tender Greens from sunny California. What begin as a single establishment in Culver City, is now nearly 30 locations strong! 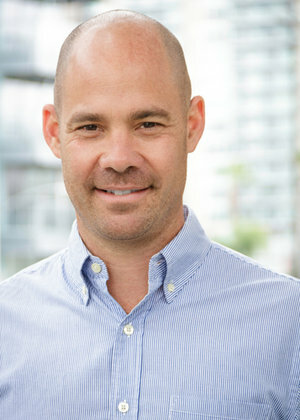 CEO and co-founder Erik Oberholtzer, a seasoned chef himself, spent time in white table clothed kitchens of the slow food movement, but it wasn’t until a stint as Executive Chef at Shutters on the Beach in Santa Monica, that he and co-founders David Dressler and Matt Lyman realized they couldn’t afford to eat at the type of restaurants that served the quality food they have been accustomed to cooking. Tender Greens’ mission was to bridge this gap, serve the comfort food chefs love to cook for themselves and their families, and make it delicious at a price that was accessible, everyday. There’s mindfulness behind this mantra too, with initiatives in urban farming, culinary internship programs, and supporting like-minded local purveyors, democratize fine dining for all!